Finally my header is done and the blog ready for action! I had to make a suitable header first, one that made my blog ‘my blog’ and also looked good next to my website http://www.sonjakunst.com. 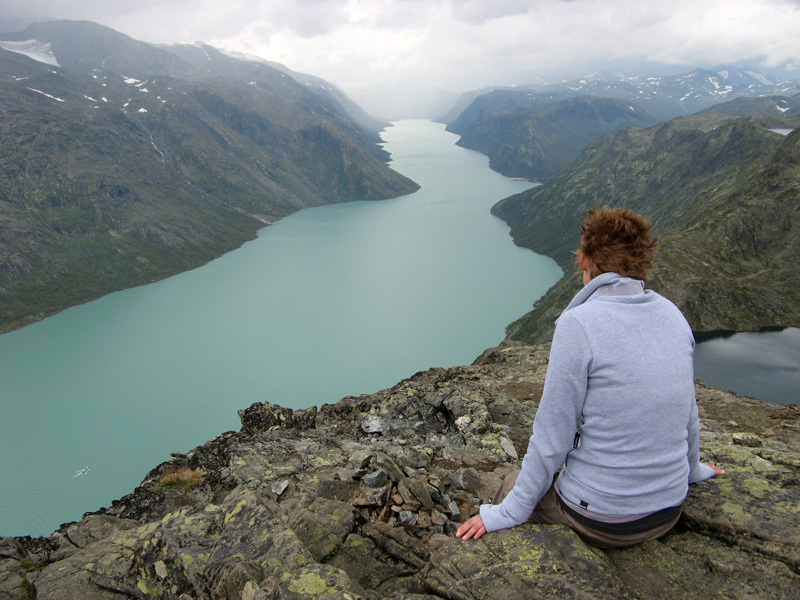 It took a while since I also went on holiday to Norway. I’m glad it’s finished now. Next week there will be a lot more to see here! Just a picture of the most beautiful water I saw in Norway, to see what it looks like if I add a picture to my post! 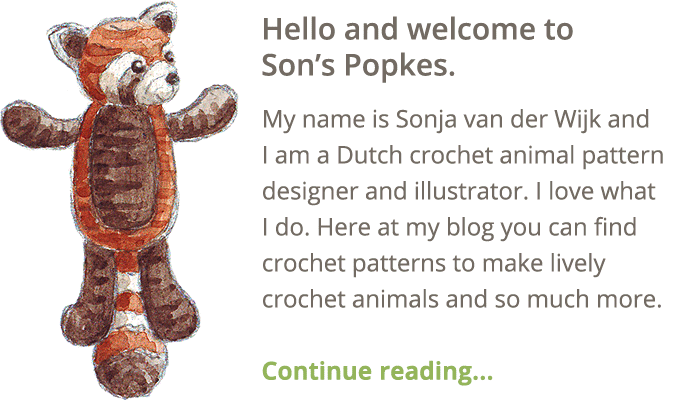 In about a month my new crochet blog will be here! 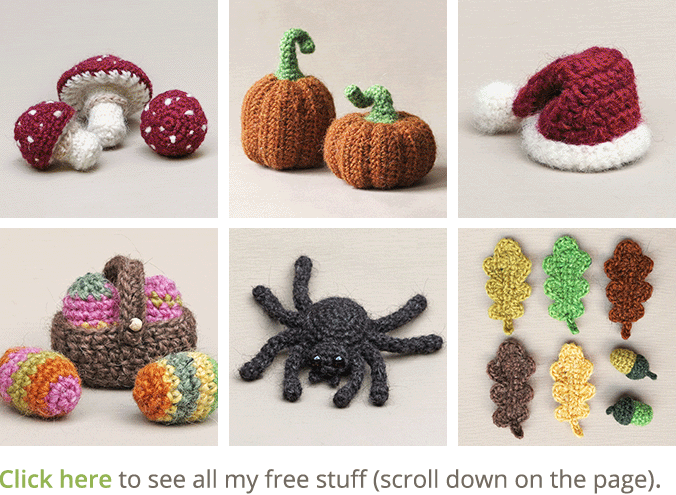 That means free patterns from my recent projects, tips and tricks for amigurumi, pictures and a lot more. 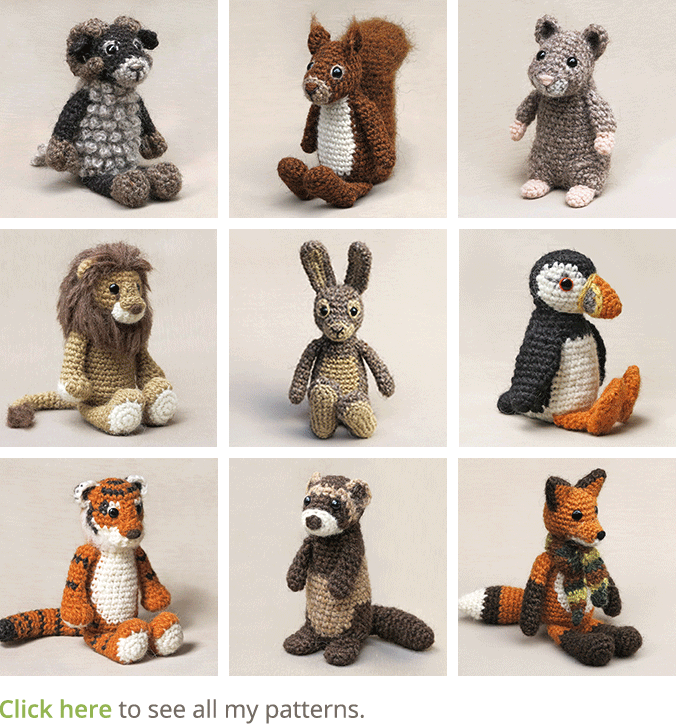 And in time, crochet animals and dolls designed by me, from which you can buy the pattern or just ask me to make me one for you. Please be patient, or not, my first blog will enter the world soon!